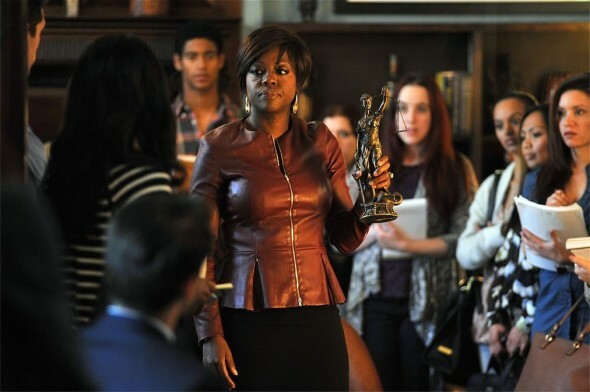 Thursday, September 25, 2014 ratings — New episodes: Grey’s Anatomy, Scandal, How to Get Away with Murder, Bones, Parenthood, and The Biggest Loser. Sports: NFL Football: Giants at Redskins and NFL Kickoff. Reruns: The Vampire Diaries, The Originals, and Sleepy Hollow. After highly anticipating Bones new season, they ruined it for me by killing off Sweets. I know there had to have been other ways to write the character off , allowing time to come back at some point, without killing him. I will never forgive the writers. If there was a way they wanted to KILL THE SHOW, this was it. Hope How to Get Away With Murder is going to get a full season pick up soon and I have a feeling that only one season should be enough for Thursday Night Football on CBS despite their so called divisional rivalry games. nice counter programming by ABC against football. Shondaland? bringing in numbers that rival football. Looks like CBS was stupid buying interdivisional games no one cares about. To counter, I don’t know of a person in or outside of work who has watched Parenthood. I tried watching it once and found it eh. But people are different.